DryEase Mold Removal is an NYC based mold remediation and Flood Water Cleanup company that also operates in the greater NY and NJ areas. Emergency Water Restoration is a service we provide for properties with excess water, such as flooded basements or homes damaged by fire and subsequently the water used to put that fire out. DryEase Mold Removal has the tools and knowledge to sufficiently aerate and dry building materials to prevent decay and mold colonization. We know that the faster flooding is dealt with and the sooner materials are allowed to dry, the damage can be minimized and mitigated, which is why we provide emergency 24/7 fire and flood restoration services. Mold Remediation, Mold Removal, and Mold Cleanup are DryEase Mold Removal’s specialties. Our certified, licensed mold remediators have extensive backgrounds in residential mold removal, commercial mold removal, municipal mold removal, and industrial mold removal. They apply years of experience and hands-on knowledge to each project, uniquely tailoring them to provide the most exhaustive mold remediation available on the market today. Mold Prevention is a key component in our mold remediation cycle. An ounce of prevention is worth a pound in cure, after all. Our aim is to help consult and educate on mold, mold causes, and mold prevention. DryEase Mold Removal also plays an active role in finalizing mold remediation efforts. We quarantine and decontaminate the infected area, and apply various measures to prevent future colonization and infestation such as using anti-fungal coating and water sealants. 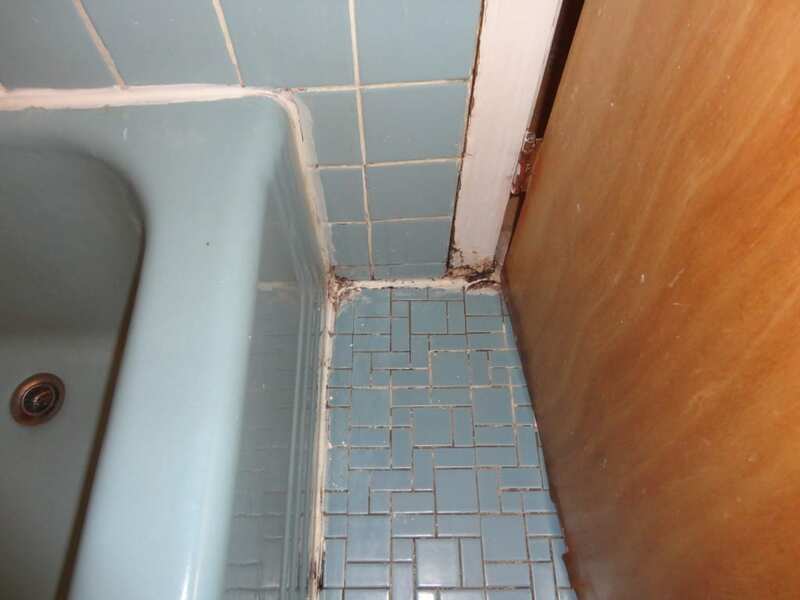 Mold Evaluation is critical prior to any remediation plans. A cursory glance at the problem isn’t enough to form a quality substantial report or project. DryEase Mold Removal sees thousands of cases per year, some fortunately false flags with others calling for immediate remediation, so we know exactly what to look for when it comes to a mold inspection.